Apr. 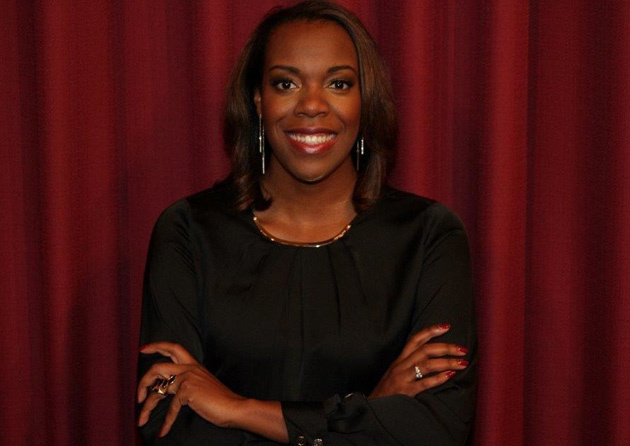 26, 2017—Shantell Hinton will join the Office of the University Chaplain and Religious Life as assistant chaplain and assistant director of religious life on June 1. Apr. 4, 2017—Vanderbilt and 30 of the nation’s other top universities have filed a joint amicus brief urging that the U.S. District Court's preliminary injunction against portions of the latest executive order regarding immigration and refugees be upheld. Apr. 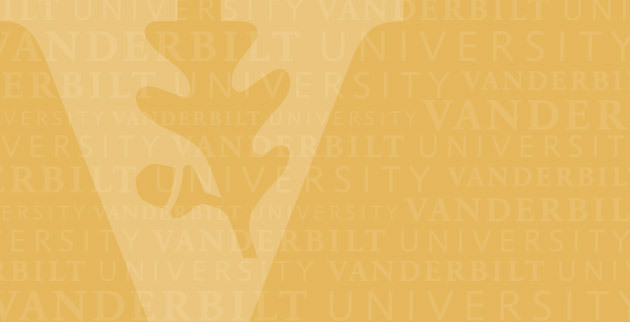 3, 2017—The Chancellor’s Strategic Planning Committee on Mental Health and Wellbeing invites staff, faculty, undergraduates and graduate and professional students to share their thoughts at a town hall-style listening session Wednesday, April 12, focusing on how the university can create a holistic and inclusive approach to supporting mental health and well-being at Vanderbilt. Mar. 6, 2017—Read the following information about a petition filed by the Service Employees International Union Local 205 seeking an election to represent a disparate group of non-tenure track Vanderbilt faculty. 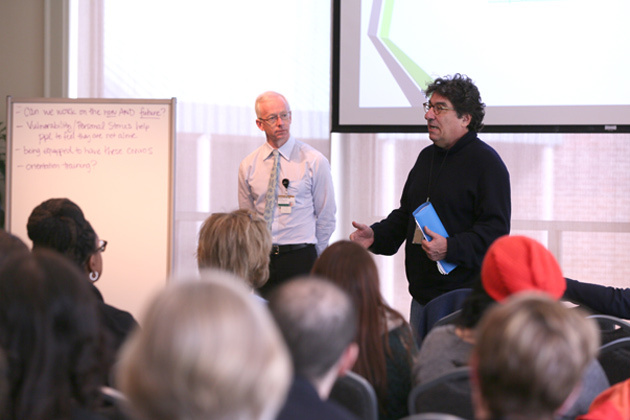 Feb. 17, 2017—The Chancellor’s Strategic Planning Committee on Mental Health and Wellbeing invites staff, faculty and students to share their thoughts at a series of targeted town hall-style listening sessions in February and March focusing on how the university can create a holistic and inclusive approach to supporting mental health and well-being at Vanderbilt. 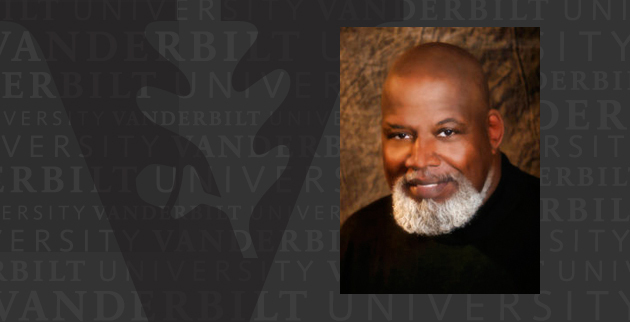 Feb. 14, 2017—Renowned sports sociologist and activist Harry Edwards will give Vanderbilt University’s annual Walter Murray Lecture Sunday, Feb. 19, at 7 p.m. at the Student Life Center. 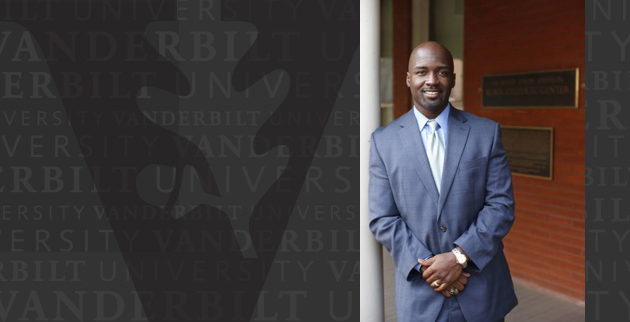 Feb. 8, 2017—The Chancellor’s Strategic Planning Committee on Mental Health and Wellbeing invites staff, faculty and students to share their thoughts at a series of targeted town hall-style listening sessions in February and March focusing on how the university can create a holistic and inclusive approach to supporting mental health and well-being at Vanderbilt. 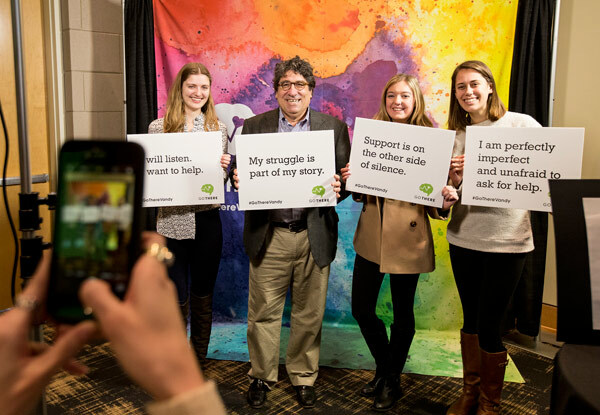 Feb. 2, 2017—Chancellor Nicholas S. Zeppos and Provost and Vice Chancellor for Academic Affairs Susan R. Wente joined more than 500 students, faculty and staff to kick off the university’s campuswide campaign “GO THERE: Break the silence. 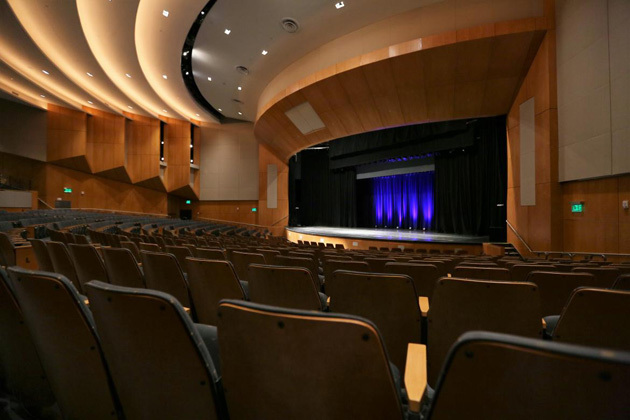 Break the stigma” on Jan. 27 at the Student Life Center.